Some wedding days just work for photography and Natalie & Michael’s wedding day in May was just one of those days. Locations were great, bridal party was fun and weather was perfect (although a few clouds would have been nice). Natalie & Michael actually won a voucher for our services from the Hilton Wedding Expo last year. The day started out at the Hilton followed by the service at St Marys Star on the Sea in Cottesloe before photos at the beach and Kings Park. 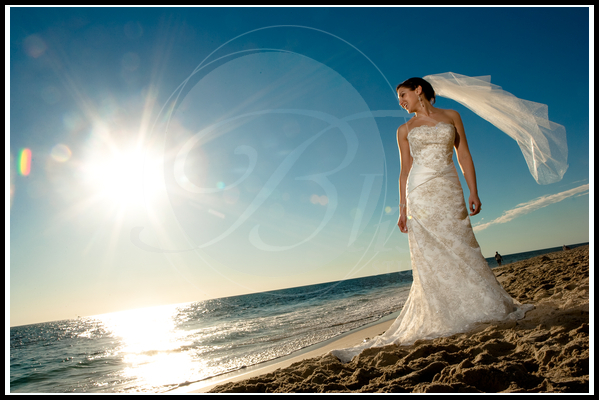 Natalie made a stunning bride and knew just how to pose for the camera. 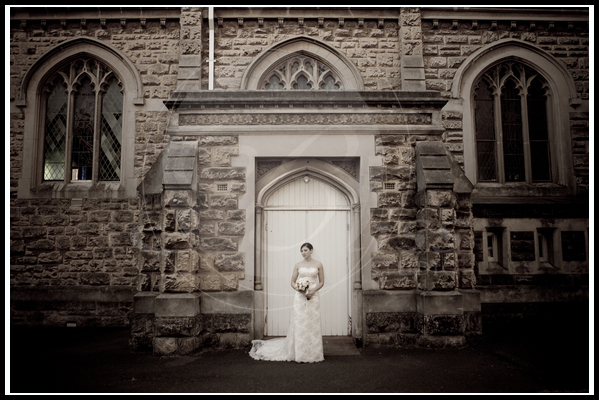 Wedding photography is made easy when you have all the elements working in your favour! !